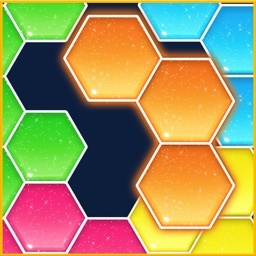 Match block: Hexa puzzle is a tetris style puzzle game, an addictive block puzzle. Hexa puzzle is easy to play, and pleasurable game for all ages. The goal is to drag pieces to board and fill up all grids. 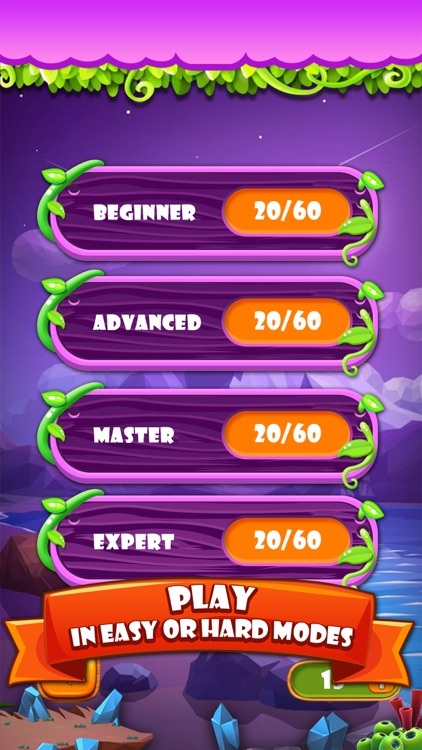 Easy to learn and fun to master gameplay. 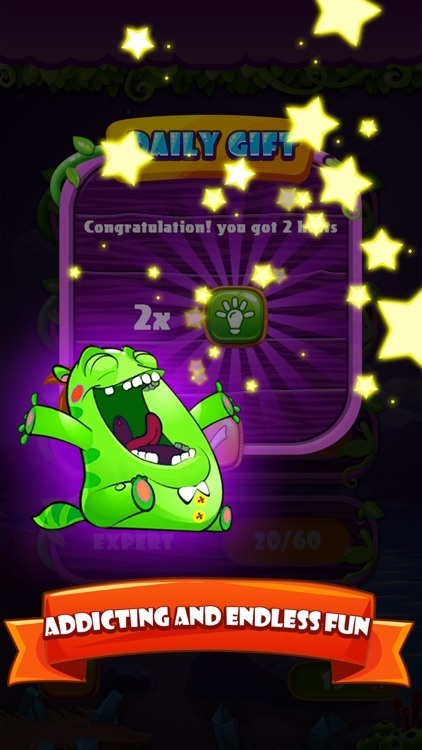 Enjoy game for any time, anywhere and a short time. You can play offline in anytime. 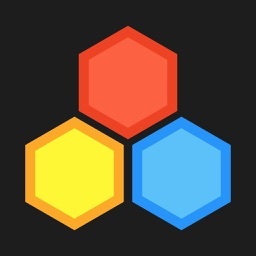 Hexa puzzle comes with 6 difficulties ranging from Beginner to Expert and there are 360 levels in total and more to come. 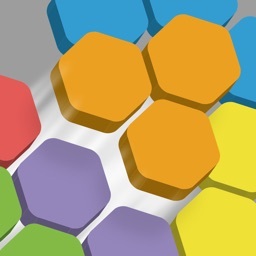 • Hexa puzzle can play offline and with no time limit. • Share to Facebook with your friends. 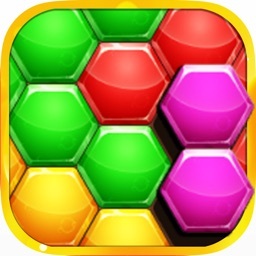 • Great effect and graphic for block puzzle game. 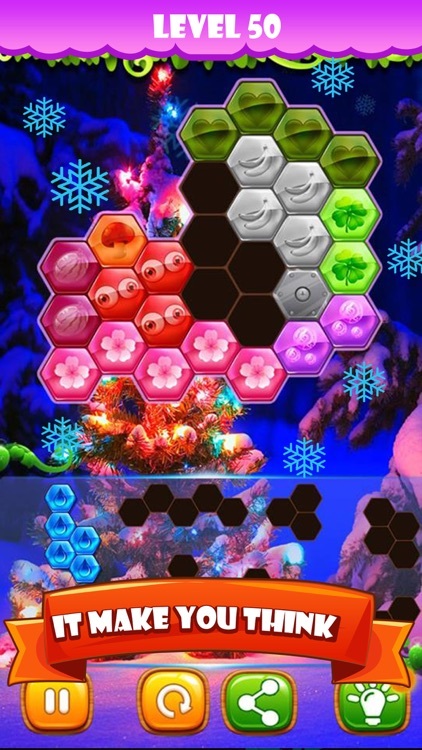 • Beautiful themes, and come more. 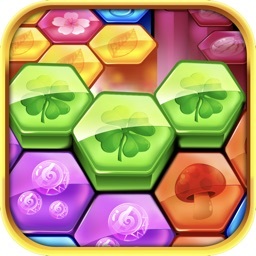 • HEXA PUZZLE MAKES YOU THINK BUT YOU CAN LEARN AND BECOME A MASTER. 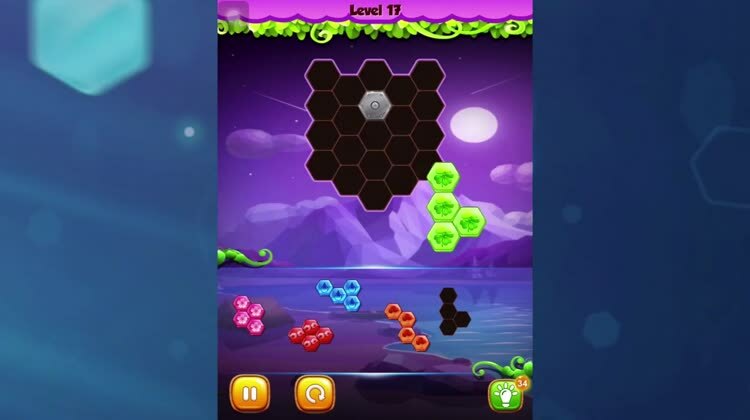 • Drag the hexa pieces to move them. • Try to fit them all in the grid frame. 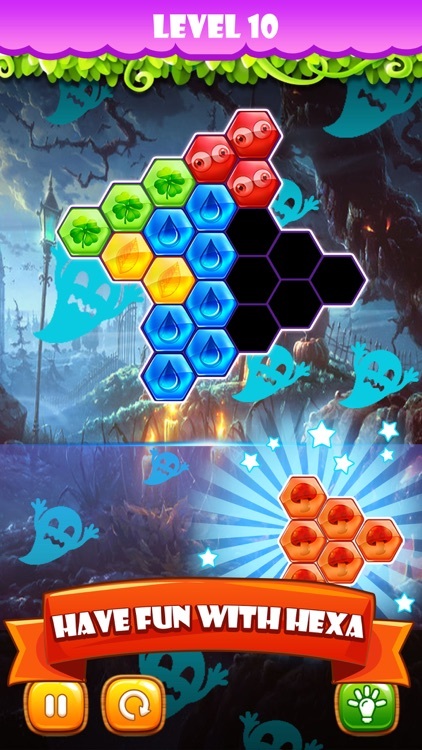 • The hexa pieces can't be rotated. • It does not limit time to play! 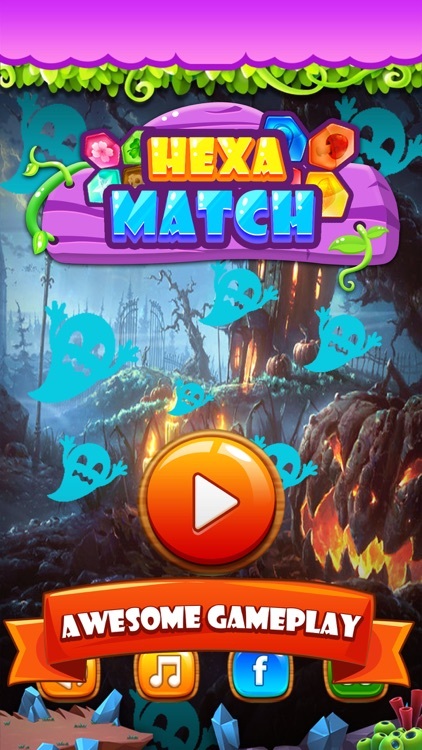 *** Match Block: Hexa Puzzle contains the ads like banner, interstitial... but you can purchase In-app items like to get Hints(This first action will remove ads).